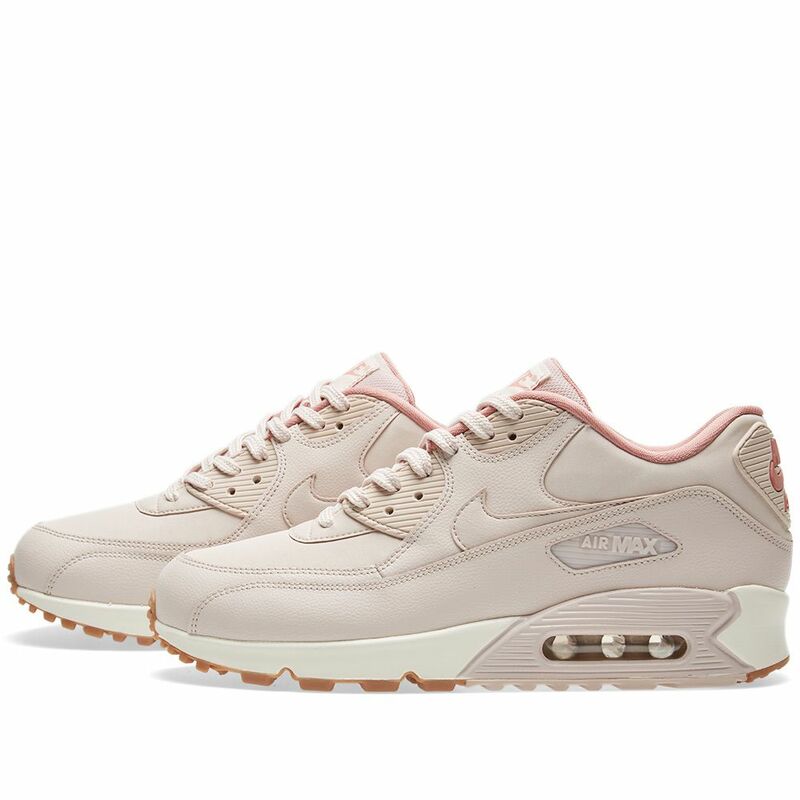 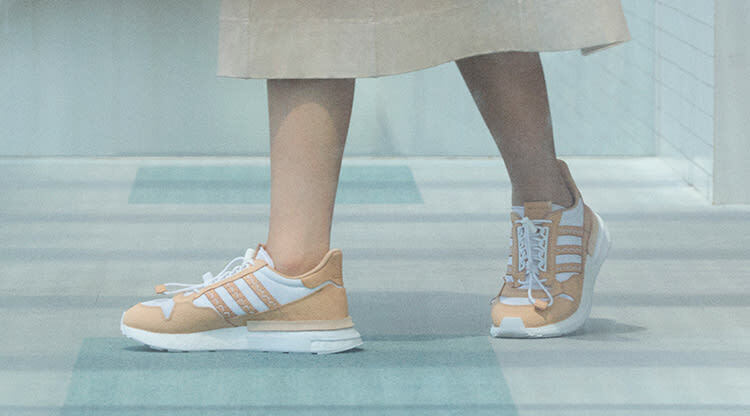 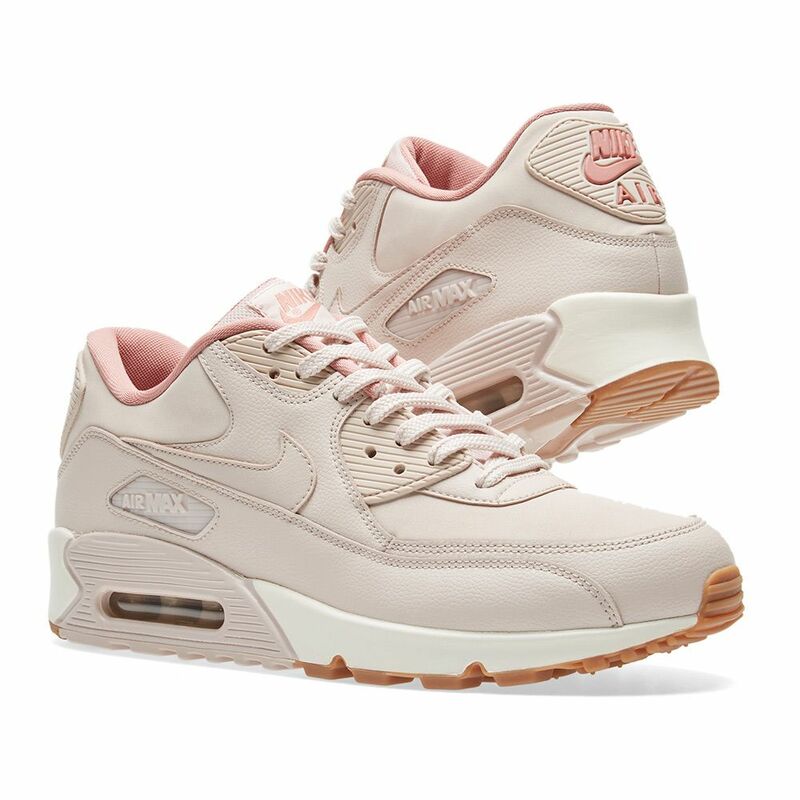 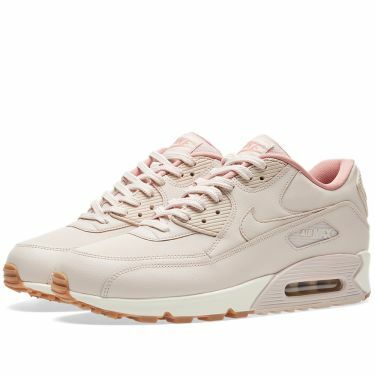 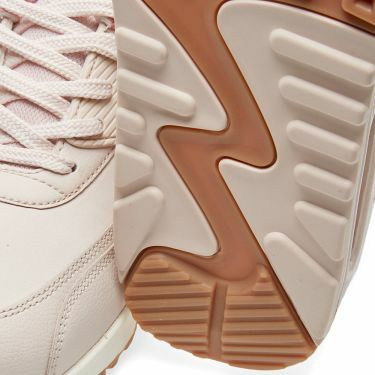 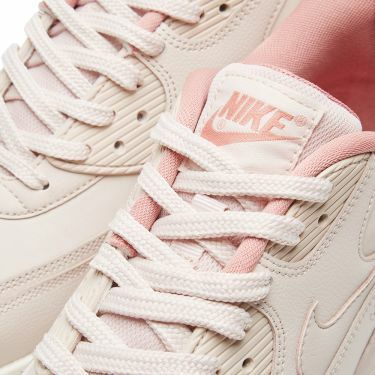 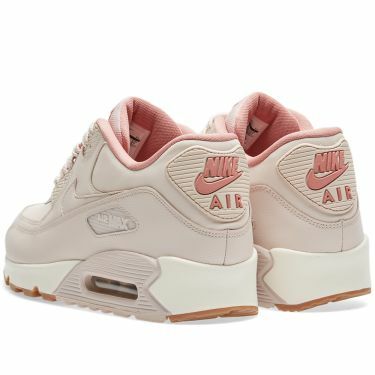 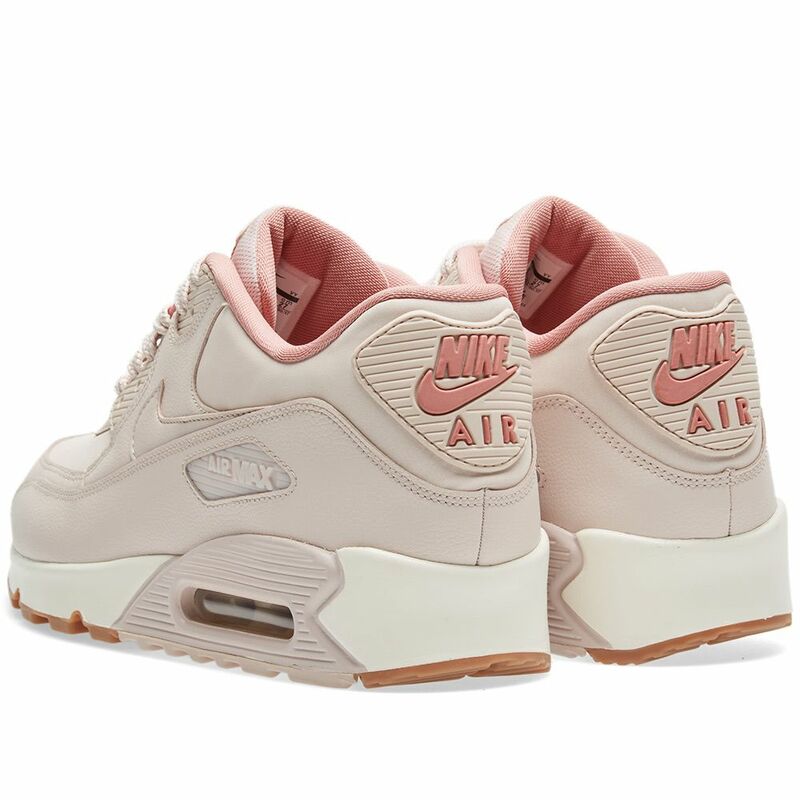 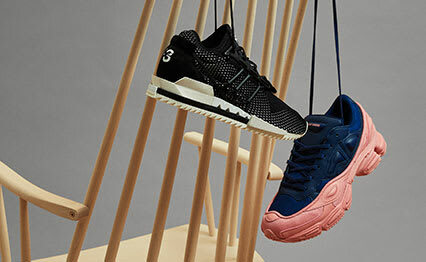 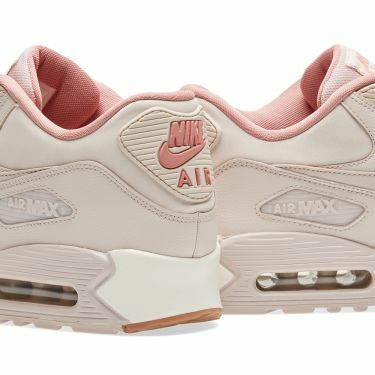 A Nike classic, the Air Max 90 is reimagined with a feminine hue decorating the premium leather uppers. 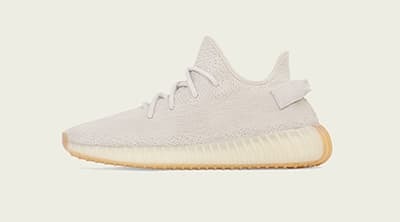 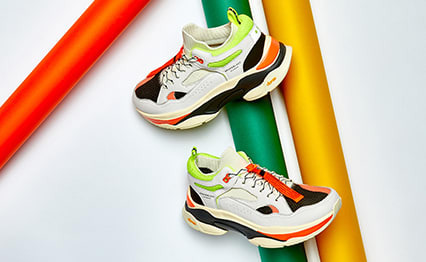 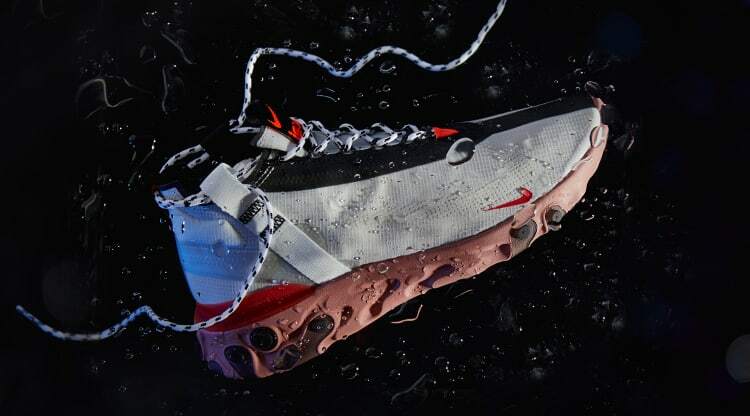 Maintaining the iconic profile, the Max Air cushioning sits at the foam midsole with its visible bubble. 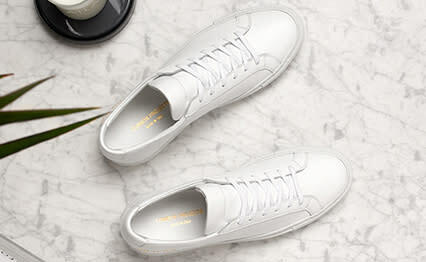 Finished with outstanding impact protection and a retro look with a gum rubber waffle outsole.